Super 35/APS-C Designed. 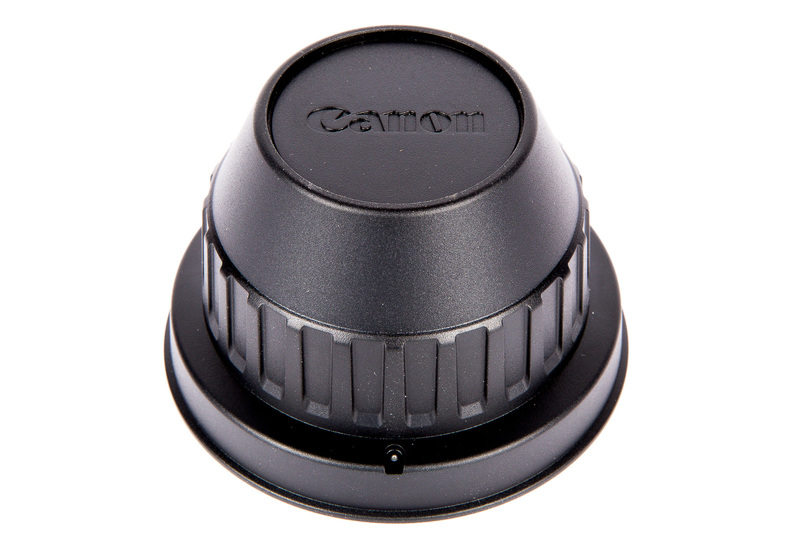 The CN-E 30-300mm is designed specifically for crop-sensor PL-mount cameras. 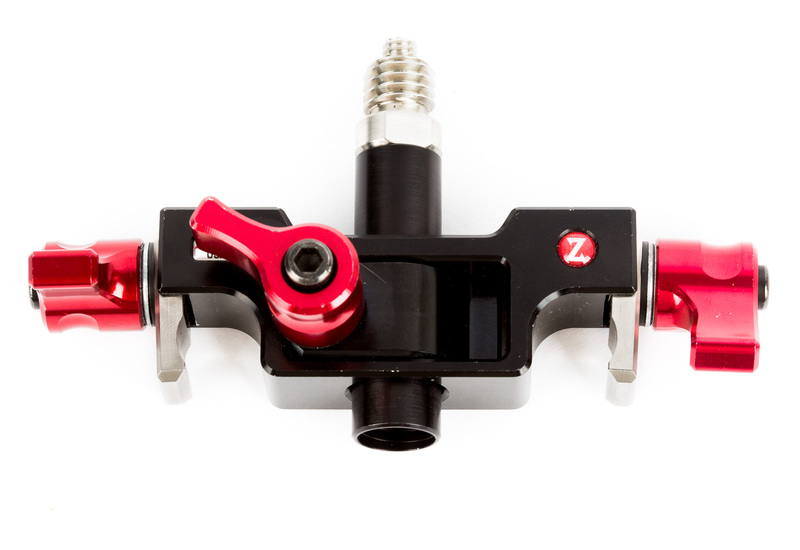 Its standard PL mount makes it compatible with a wide variety of high-end Cine cameras ranging from Super 35 cinema cameras to REDs. Supports up to 4K. The CN-E 30-300mm supports up to 4K video resolution. High-Quality Optics. Providing longer range than its counterparts, the CN-E 30-300mm provides versatility in professional settings. The T2.95 aperture allows great low-light performance and subject/background separation, while the 11-blade stepless aperture diaphragm accommodates minute exposure adjustments with pleasing bokeh and out-of-focus highlights. It’s technically a T2.95-3.7 variable aperture, but it remains T2.95 through much of its range. Ergonomic Perfection. 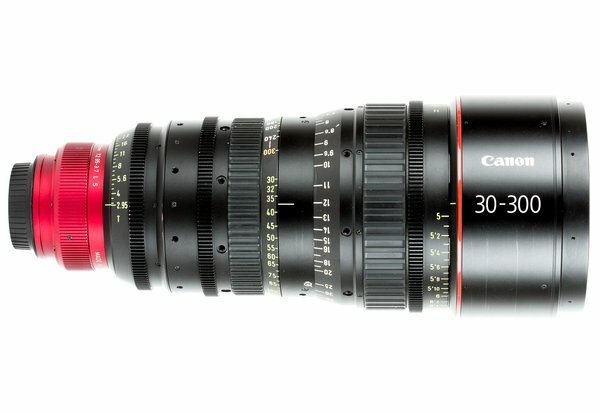 The CN-E 30-300mm was built with the user in mind, using special glass to counteract barrel expansion and a counteractive reflecting coating to reduce lens flare. The lens is compatible with industry-standard accessories like follow focuses and matte boxes, but its light weight and compact size keep it practical and relevant in the field.